The Oppo K1 India launch date has been officially announced. According to a Flipkart teaser page, the in-display fingerprint scanner phone is set for a February 6th debut. The device had been launched in China, in October last year, so here’s what you need to know about it. 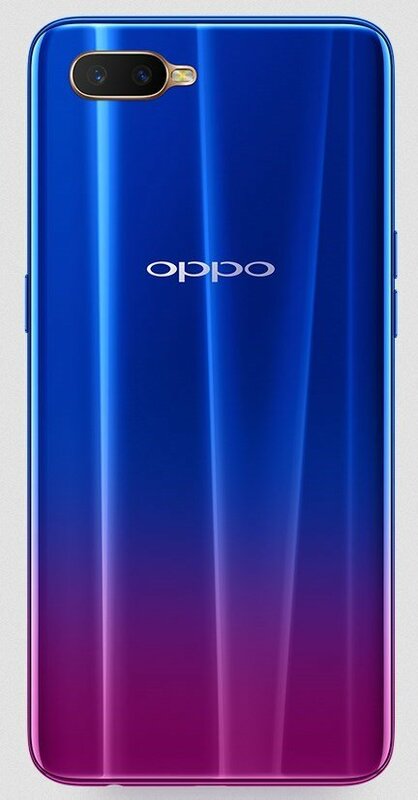 The Oppo K1 is equipped with an in-display fingerprint scanner, that sits under a massive a 6.4-inch Full HD+ Super AMOLED display. The phone has a water-drop notch, which hives it a 91% screen-to-body ratio. The phone is powered by a Qualcomm Snapdragon 660 processor with 4GB/6GB of RAM, and 64GB of internal storage, with a microSD card slot to provide for expandable memory. The device runs on Android Oreo 8.1 with Color OS 5.2. 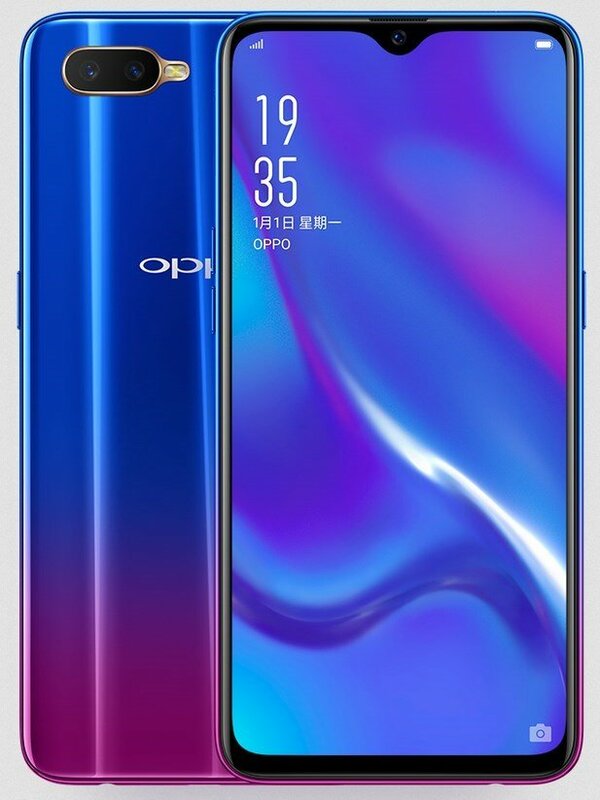 The Oppo K1 has a 3.5mm headphone jack. In the camera department, the Oppo K1 features dual lenses on the back , with a 16MP and a 2MP which are aligned horizontally with an LED Flash. Oppo continues to favour selfie cameras, this time including a 25MP lens on the device. The phone is backed by 3,500 mAh battery. Flipkart‘s teaser page for the phone says the in-display fingerprint scanner phone will have an unbelievable price. Based on the phone’s price in China, we think that the Oppo K1 India price could start at Rs. 17,000 for the 4GB RAM model. The 6GB variant could be priced at Rs. 19,000.